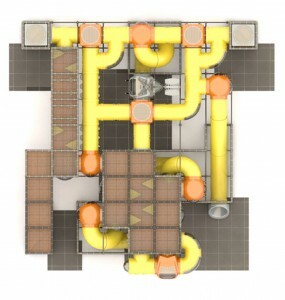 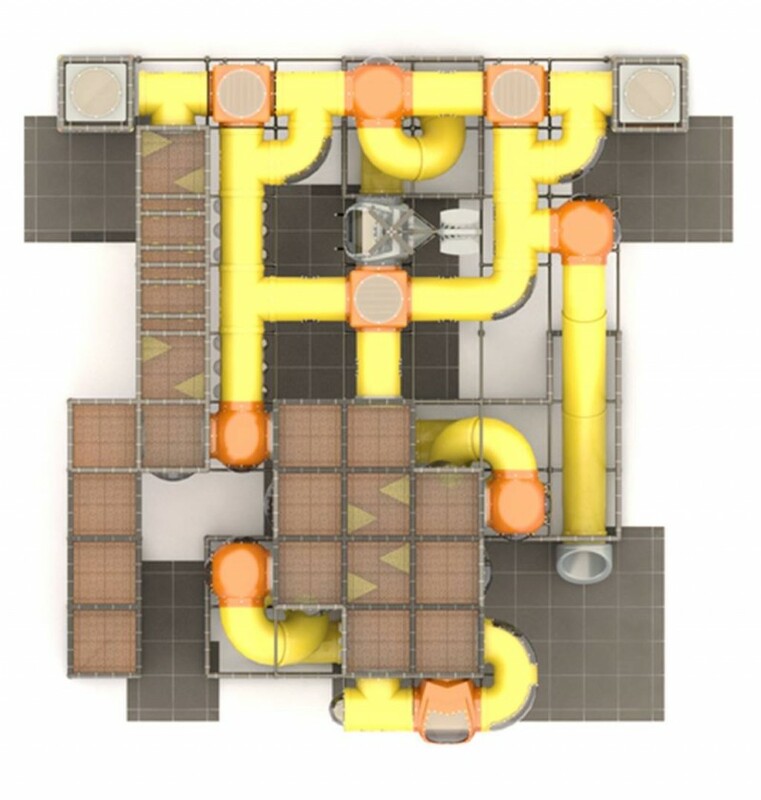 The Construction Zone Indoor Play Structure is the perfect place for children to “build” their minds and bodies. 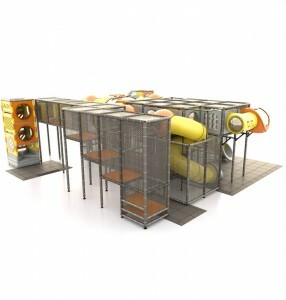 This Play Scape is packed with activities including a tic-tac-toe panel, maze pads and crawl tubes. 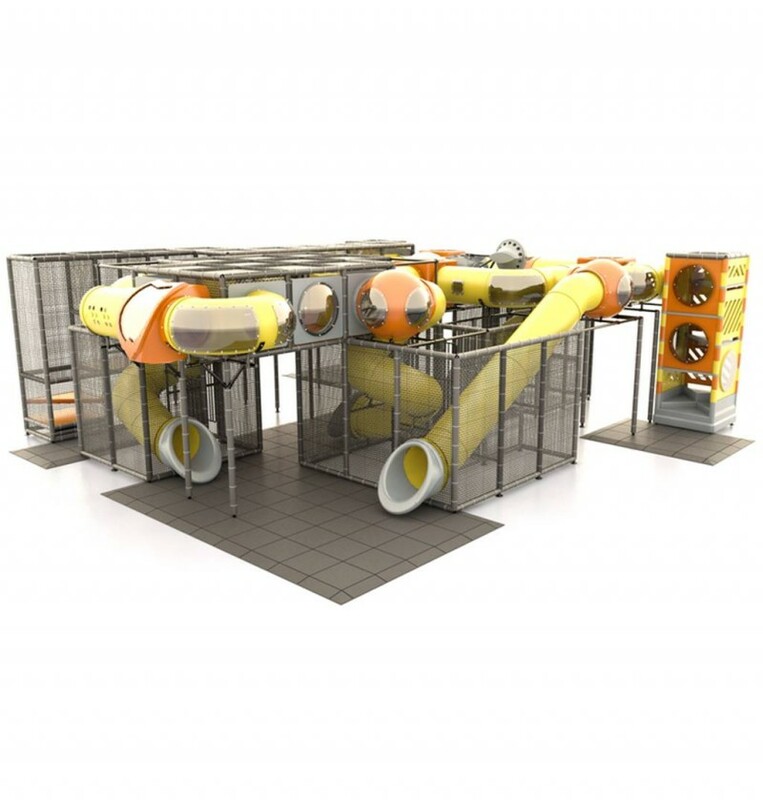 This indoor, soft play unit also offers a Lookout Sphere, a Turbo Tube Slide, as well as a Spiral Slide and a Straight Slide. 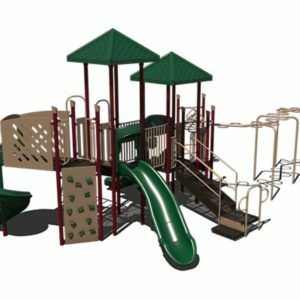 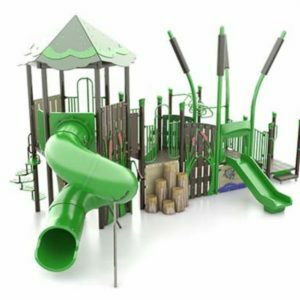 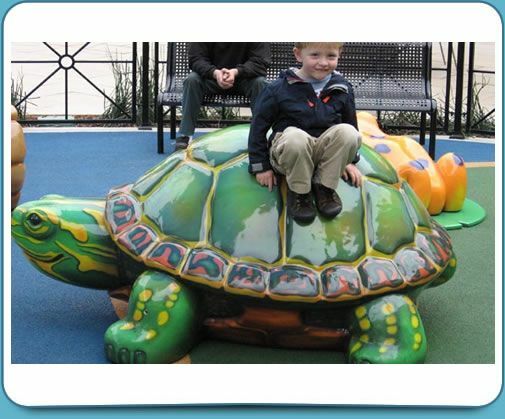 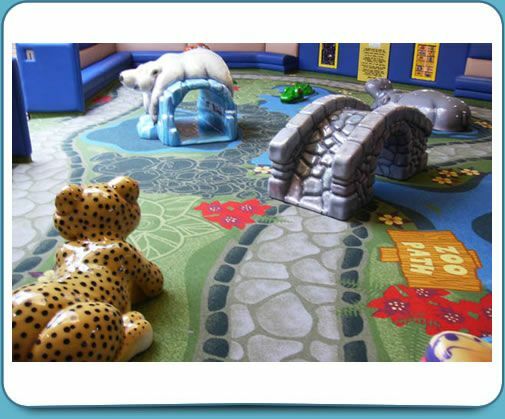 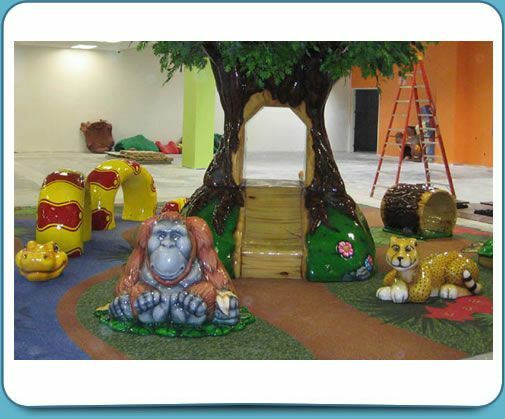 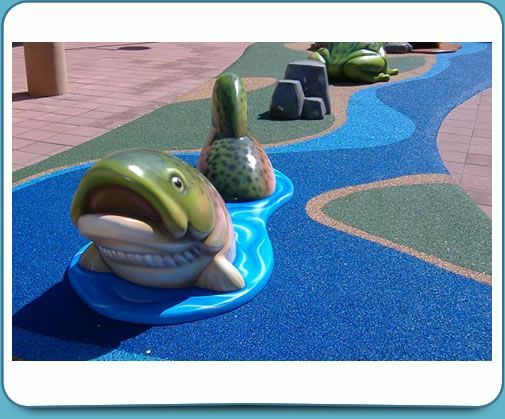 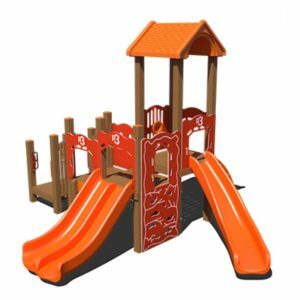 The Construction Zone Play Area is perfect for preschool children and children up to age 12.